We discuss the quiet news that Boeing is actually cutting jobs when they are not doing a Trump Style Media Promotional event for television cameras in this video. You cannot create actual, real demand out of thin air, real economics matter for companies like Boeing. Boeing`s actual revenue numbers over the last three years don`t justify the current price of the stock. 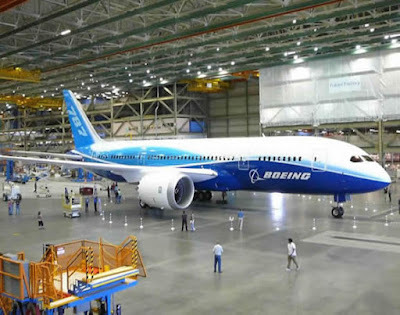 Boeing is actually struggling and in cost cutting mode, and judged by the recent move in the stock one would think this company is a high flying tech growth stock, with those kind of growth metrics. In actuality, another example of how over valued this market is based upon any fundamental analysis. In short, even slow growth blue chips are in an unsustainable bubble!